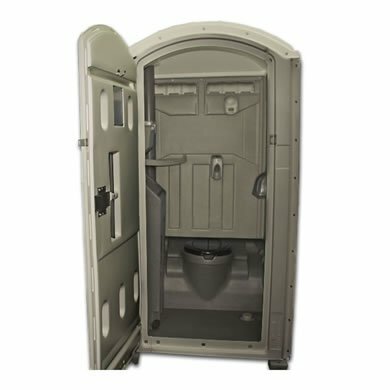 A basis of our service strategy is the introduction of ever-evolving portable sanitation products. 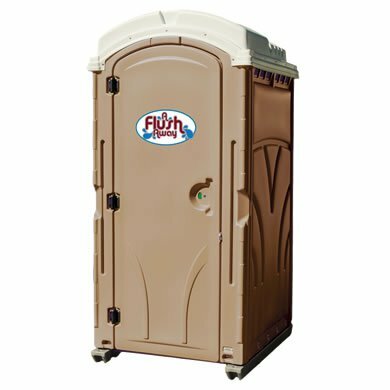 The Pro-Serve 60-gal tank serves as the heart of all of our units, and features a smooth interior, deep sump just below the seat, and the ease in which it is kept clean. 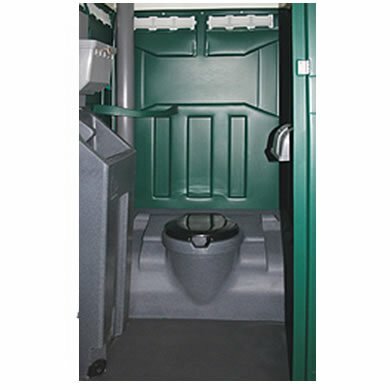 In addition, all of our basic units come with a urinal and double-roll toilet paper cover with rod and padlock. 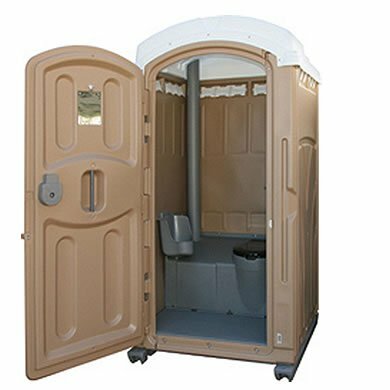 Portable toilets and restroom trailer rentals in Maryland, Washington D.C., Delaware and Northern Virginia. 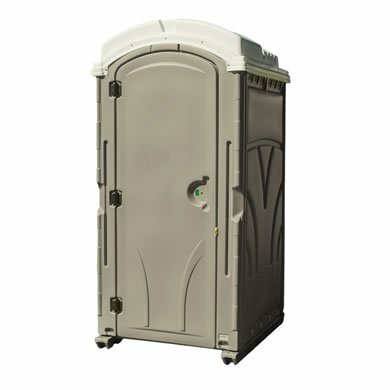 Timely delivery, superior products and exceptional customer service. 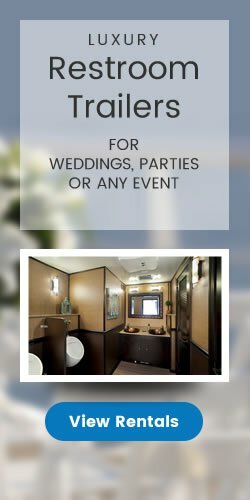 Portable toilet rentals and restroom trailers for your event in Maryland, Washington D.C., Delaware and Northern Virginia.